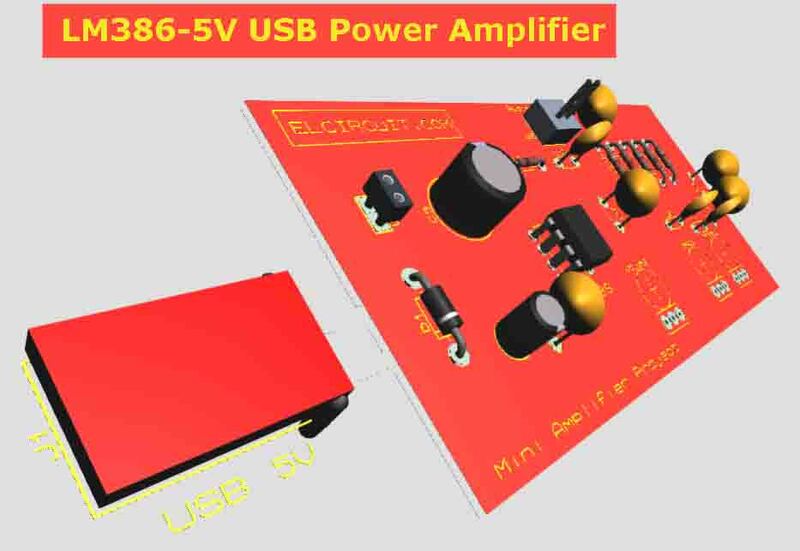 USB Powered Audio Power Amplifier is a multimedia speakers external used for PC's or Laptop, has using single chip Amplifier that based on LM386 as a part for amplifying signal audio from PC or Laptop. 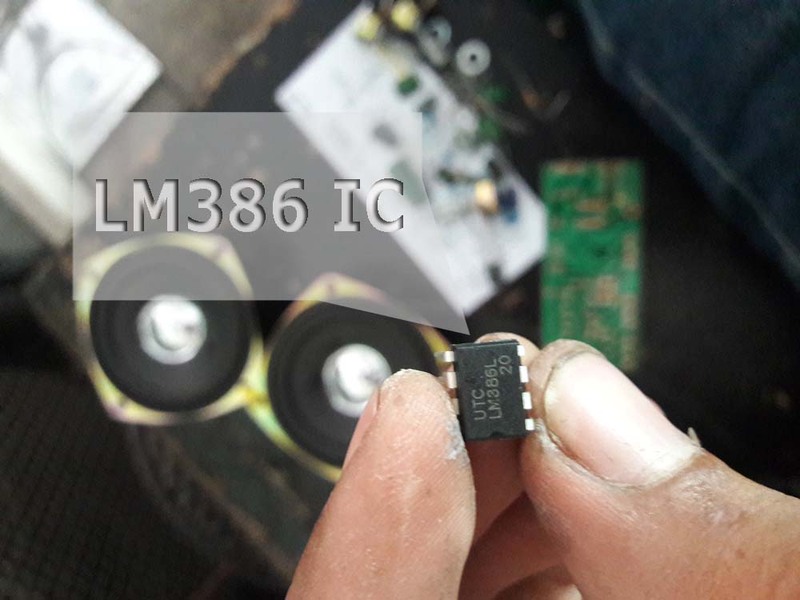 The IC LM386 is a power amplifier designed for low voltage class AB amplifier,wide range voltage input, supply voltage minimum 3V and maximum 12VDC. So it can be used on a USB Voltage 5VDC from output PC or Laptop. Circuit above is Mono Circuit Power Amplifier and Tone Control, if you need a stereo amplifier you just multiple the circuit. 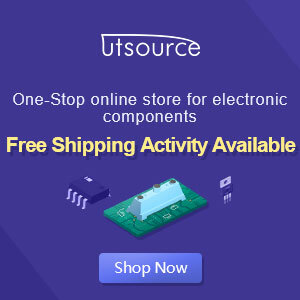 Voltage supply input from USB added rectifier diode 1N4007 for rectify and additional fuse if the power amplifier short, so saving the PC or Laptop USB from damaged. 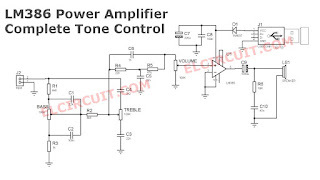 For output power amplifier its very low power that about 1W. 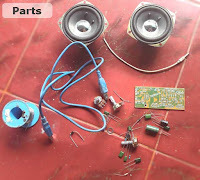 For this USB Powered Audio Amplifier Project, I'm using 2X10W Speakers at 4Ohm it can be drived by this LM386 Power Amplifier. 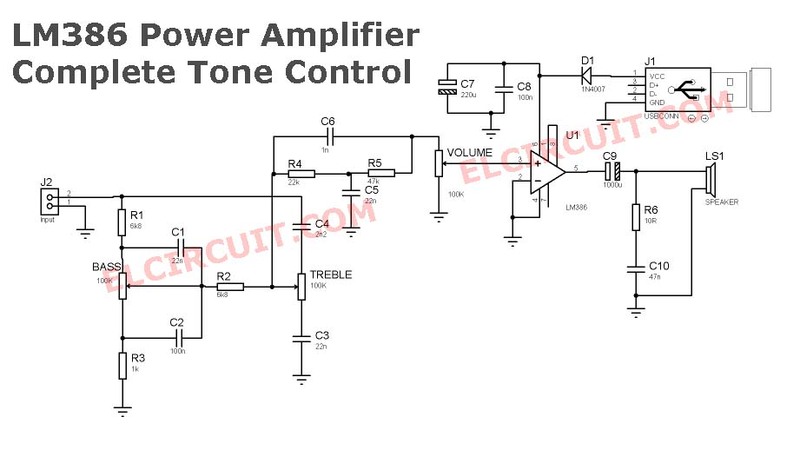 The Tone Control Circuit is simple design so very poor performance for gaining bass and treble tones. I tried your eq circuit of this amp, but instead of the lm386, I hooked a class D amp. The result was poor. Very low volume. Good bass and treble, though. When I took out R4, R5, C6 and C5, I had better results. What is their purpose in the circuit? Is it because I use a class D amp? The amp by it self, is very loud.